Altay®. Life size. 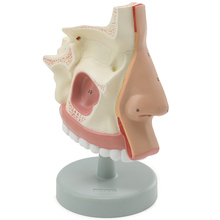 Depicts a section of the nasal cavity. The sinus cavities are also shown. Altay®. Life size. 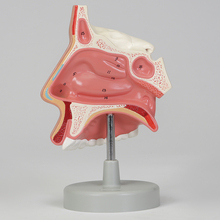 This model depicts a section of the nasal cavity. The sinus cavities are also shown. On a base. Size (with base), 16.5 x 4.5 x 14.5 cm.